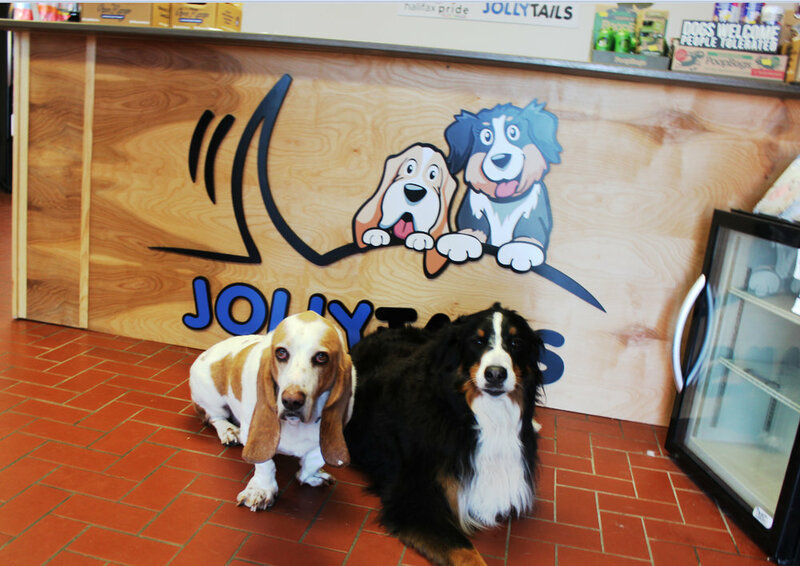 Jollytails is an independent, Nova Scotia owned Facility featuring Food and Retail, Dog Daycare, Training and Grooming located in the beautiful Halifax Peninsula. In addition to our full service facility located at 3484 Intercolonial Street in Halifax, we also have an additional daycare and training facility at 6390 Lady Hammond Road in Halifax, and at 40 Joseph Zatzman Drive in Dartmouth. Our facilities feature spacious indoor and outdoor spaces, with an outdoor area fully covered in green turf, giving the look and feel of being at the park. We have top-notch retail stores that carry unique training tools and local products not found in regular boxstore petshops. We do a lot of research to bring you the best quality foods, treats and accessories at the best price. 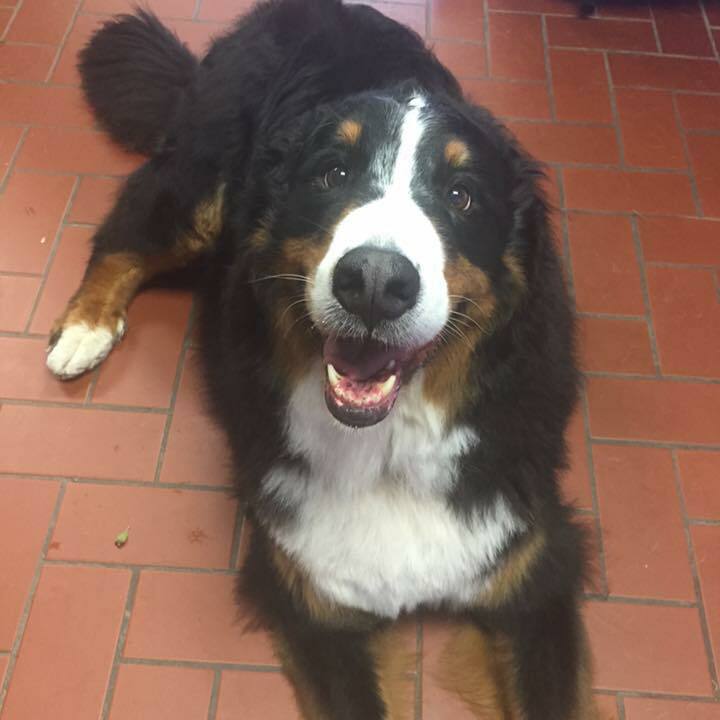 Jollytails also offers grooming, and we specialize in training classes for both adult dogs and puppies, as well as private behavior modification for anxiety and aggression – any issue or problem you have with your dog, we have solutions! We are proudly locally owned and operated right here in Nova Scotia.